A couple of weeks ago seven of us met for a catch up. 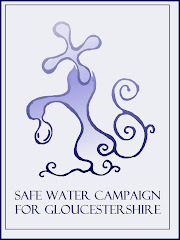 We heard the replies from health authorities to on-going correspondence including comments regarding the moves towards fluoridation in Hampshire. We will pass on info to the campaign group there. As an interesting aside one of our members wanted to see how wide the interest in fluoridation was locally so approached three chemists in the Stroud area - none had fluoridation tablets in stock and didn't even appear to know what was being talked about while the last chemist did put an order in - see photos. 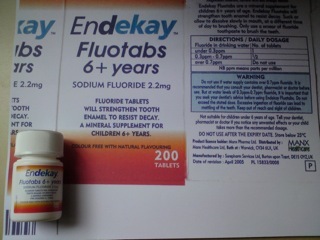 It seems there is very little demand for fluoridation tablets indeed! Not surprising perhaps considering the concerns around fluoridation. Anyway with little going on at the moment it seems likely we will not meet for 6 months when it will be our next AGM. Do get in touch if you are interested in getting involved with the group.